None of us need more stress in our life. But often that’s just what we get – making choices that lead to extra work, or allowing others to add unwanted pressure. But as Swati Srivastava from career site Naukrigulf explains, it doesn’t have to be that way. Taking on responsibilities and tasks that you don’t need, want or enjoy soon add to your stress levels. And mums in particular, are often guilty of taking on too much. According to 2010 data from the Pew Research Centre, 70% of mothers are in the labour force, while 50% of married couples are working. So while we’re trying hard to please our employer, colleagues, customers and clients, we’re also busy keeping our children, partner, extended family and friends happy too – often at the expense of our own stress levels. We’re all well aware of the short and long term damage that stress can do to our mental and physical health. 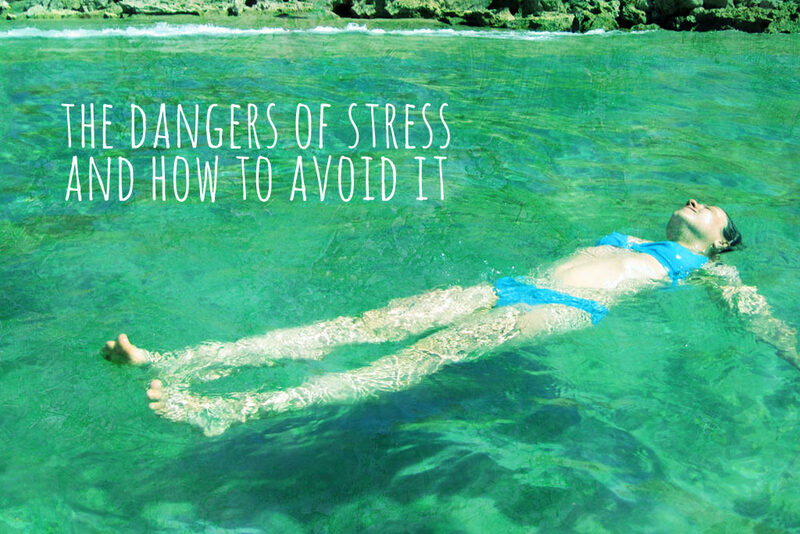 So what can you do to help avoid adding extra stress to your life? You simply need to learn to say NO to a few things. It’s easy to fall prey to gossiping and drama at the workplace or at home. But try not to pay any attention to unnecessary gossip or someone else’s drama – especially if you work with someone who seems to thrive on it! Unwanted drama and bad feeling eats away at your peace of mind and causes unnecessary stress and trouble, so where possible, distance yourself from gossips and drama queens and instead learn how to surround yourself in a bubble of confidence and serene inner peace. Just as some people seem to thrive on drama and gossip, others can only view the world around them in a negative light. And that negativity can be infectious if you’re not careful (you can learn how to spot the 10 giveaway signs of a toxic person here). So make a choice to remain happy, and not take on board someone else’s more downbeat viewpoint. 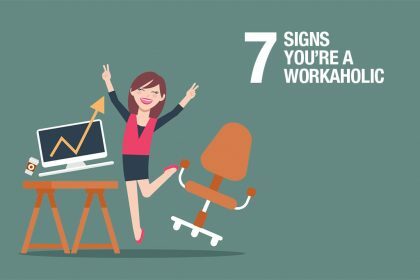 Where possible avoid or work out how to manage colleagues or family members with a negative attitude and look on the bright (and less stressful) side of life! Women have a natural tendency to care for people around them – their children, their partner, their elders, etc. And in doing so, they often take on any task to make others happy, often without questioning if it’s something that is good for themselves. If this sounds like you, stop and think for a while. You’re human, not a robot. To stay mentally and physically healthy, you need time for you. 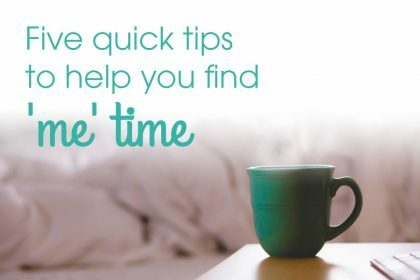 So make sure you put aside time every day to do things that relax and fulfill you. When you take the time to care for your own needs, you’ll find that you actually have more time, energy and thoughts to give to others too. While it’s admirable to want to do your best, it’s not possible to achieve perfection in all your work – at home or in the office. You need to understand that there may be times where something may go wrong. So don’t stress yourself, trying too hard to make things correct that are beyond your efforts. Don’t carry guilt for not being capable of doing everything in life perfectly. Cherish the areas in which you can excel and let the rest go. 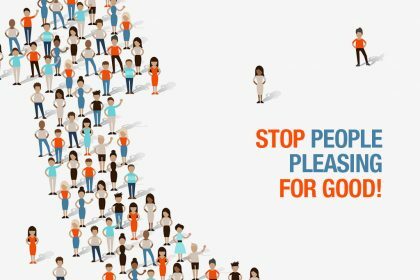 There will always be outside social pressures on us – expectations placed by society, our family or or friends. But while we all need to fit in with our social groups, it’s equally important to be true to yourself and enjoy life in your own ways. So make choices that are right for you, your work and your family, and stand by them. Don’t allow the expectations of others to sway you from the path that you know is right. By staying true to yourself you set and achieve goals that are in alignment with your values and passions – and will draw you to people whose values match your own. As working mums our lives are busy enough, without adding more complexities to them. So the next time you consider allowing new people, work projects, responsibilities, tasks or even thoughts into your life, stop and think whether you really need them. It’s quite okay to let things go if you don’t have time or space for them. Too much complexity prevents us from being effective and fulfilled, and ultimately increases our stress levels. This is your life, so start refusing (without guilt) the things you don’t want in it, or will find hard to tolerate or fit in. 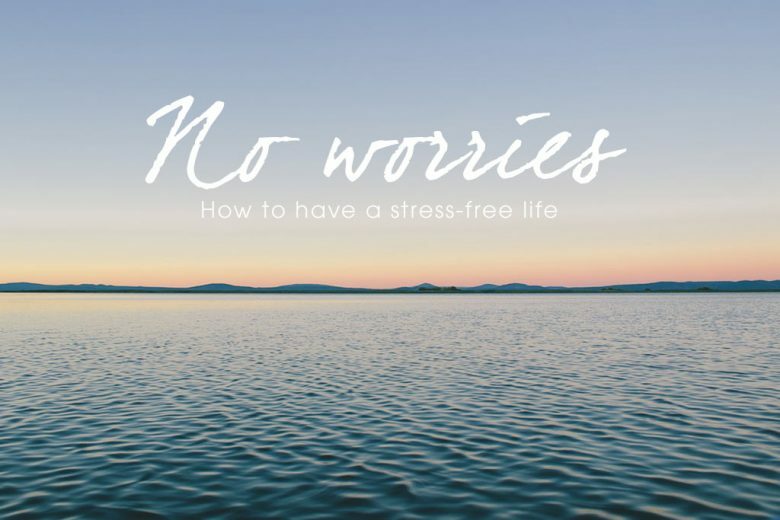 Start living a stress-free(ish) life now! It’s not always possible to avoid ALL stress in life. 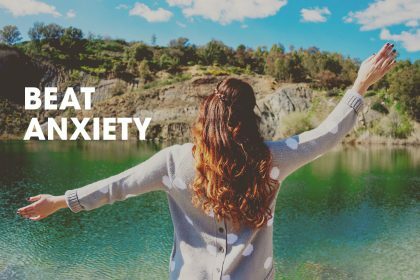 But there’s a lot you can do to eliminate existing stress, and make decisions to avoid taking on more – and live a happier, healthier life as a result. Swati is an avid writer with a keen interest in the extensive domain of job search and career counselling. 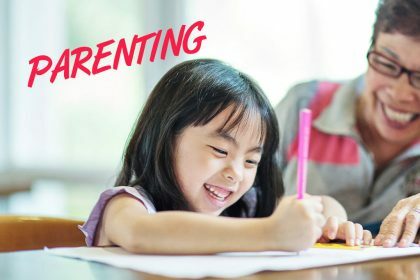 Do you have a parenting crap cloud?